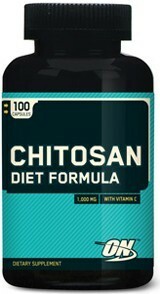 Sign up for future Chitosan deals and coupons! 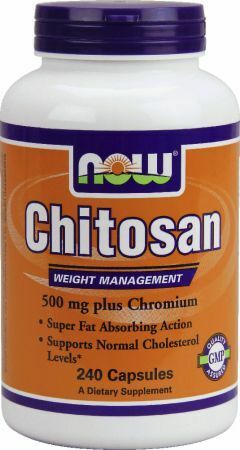 Click the button below to sign up for future Chitosan deals, news, and coupons! 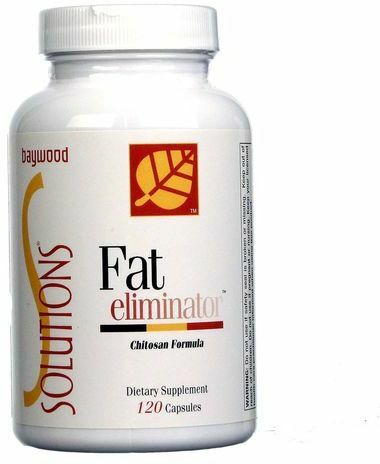 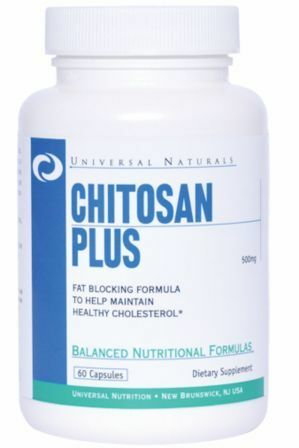 Chitosan Binds With Some Fat & Carries It Out Of The Body!